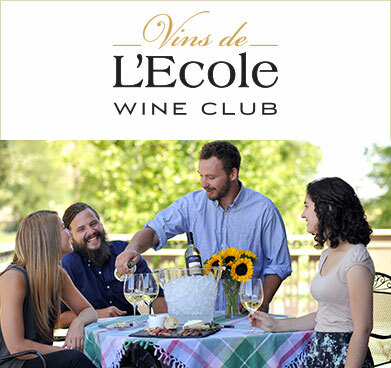 Becoming a member of Vins de L’Ecole Wine Club is the best way to experience all L’Ecole has to offer. 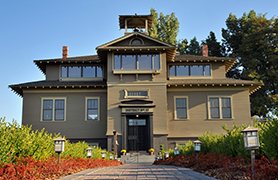 Explore our membership options to discover the best fit for your wine preferences. 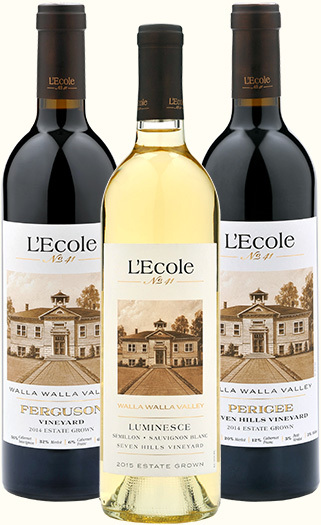 Vin Select Members enjoy a selection of red & white wines twice per year (March & October). 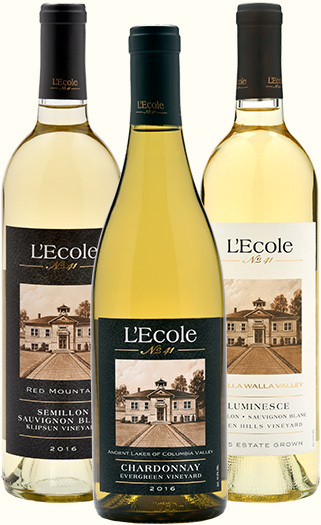 L’Ecole N°41 is recognized as one of Washington State’s most celebrated and beloved wineries. With more than three decades of experience growing and making 100% of our wines, each bottle is handcrafted with a commitment to quality in every bottle. 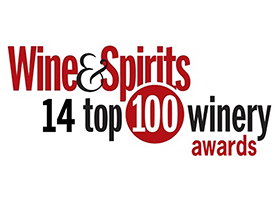 Want to thrill the wine lover on your list? 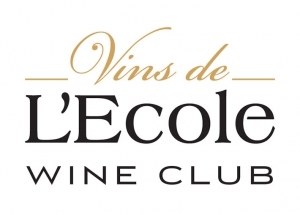 A Vins de L’Ecole Wine Club Gift Membership is a wonderful way to share the benefits of membership with a friend or colleague. 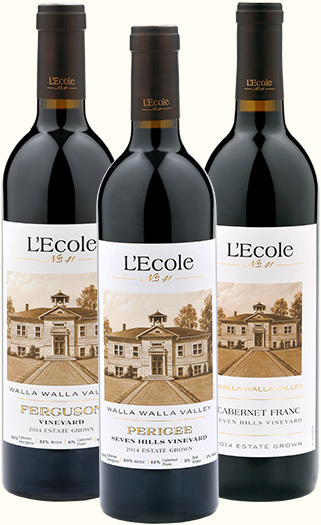 Recipients receive the two wine club selections each year and are available in one year, two year, or ongoing increments. Email Jaime for more information.